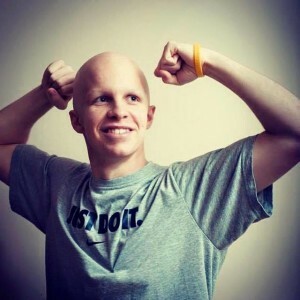 Zaching Against Cancer Foundation is dedicated to helping those whose lives have been affected by cancer, and to helping further cancer research. Each year, ZACF gives scholarships to high school students in Maryland who have either had cancer or have been affected by cancer in some way. Additionally, ZACF funds a cancer research internship at Baylor University and contributes money to organizations like Johns Hopkins Oncology and The Little Things for Cancer. ZACF holds many events throughout the year to help raise money for our efforts. Visit our Events page for details on what’s coming up. ZACF encourages corporations who wish to help to join our efforts as a Corporate Sponsor. In our top 4 levels, corporate sponsors will receive listings and links on our website as well as recognition at our events throughout the year. Click here to learn more about becoming a corporate sponsor.